Magical Herbs and root of all types that may be used in spiritual and spell baths, candle magic spells and candle spiritual work, other spells and magic work as well as alone! Please note that we DO NOT personalize herbs or roots. 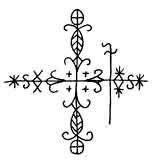 A well known root which adds power to almost any spell or spiritual working. Used for gambling luck by rubbing the oil daily for 11 days in a row with Gambler's Luck Oil. The root should be wrapped in a $20 bill or higher and kept in a piece of red cloth. During the 11 days and every day there after the root should be carried on the person's body. If anyone ever touches or sees the root or cloth it is wrapped in it is said to loose its power. Used to draw love by rubbing the root with Fiery Romantic Love Oil and placing it in a piece of black cloth along with your lover's hair. The cloth with the root inside of it should be pissed upon each moring by the man for 7 days in a row...After the 7 days, the cloth must then be rubbed with Fiery Romantic Love Oil for 7 more days in a row. Keep the packet upon the body at all times and never let anyone see it or touch it. Oil the cloth liberally once per week to keep the magic going. 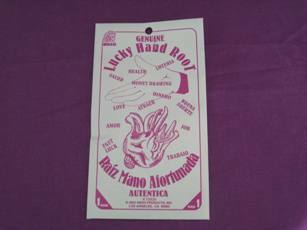 This lucky hand is utilized within mojo sacks and also alone as a tailsman for luck drawing. FREE SPELL USAGE: Daily oil the root with Gambler's Luck Oil, Fiery Romantic Love Oil or Unlimited Prosperity Money Drawing Oil and speak your desire aloud for one area in which you want to improve your luck. Next, say the 4th Psalms. If you want to improve your luck in several different areas then you need one root per area. For example, you would have one root for love and one for gambling luck. Wrap the root in a piece of red cloth and wear the root on your body daily. 1 Packet of herbs used for one bath or for hand/foot washing or for spell usage. 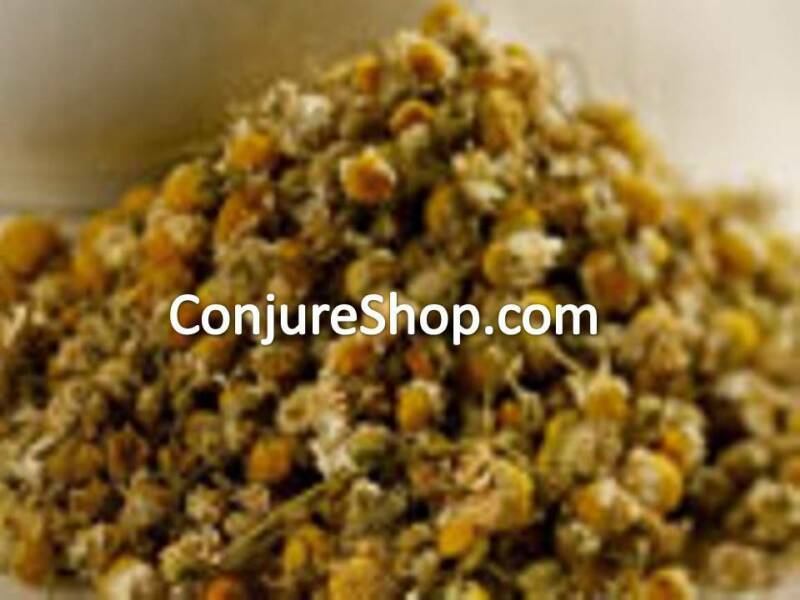 Chamomile is used in Hoodoo Root Work to draw financial blessings, success and prosperity and in witchcraft for dream works and even some love spells. 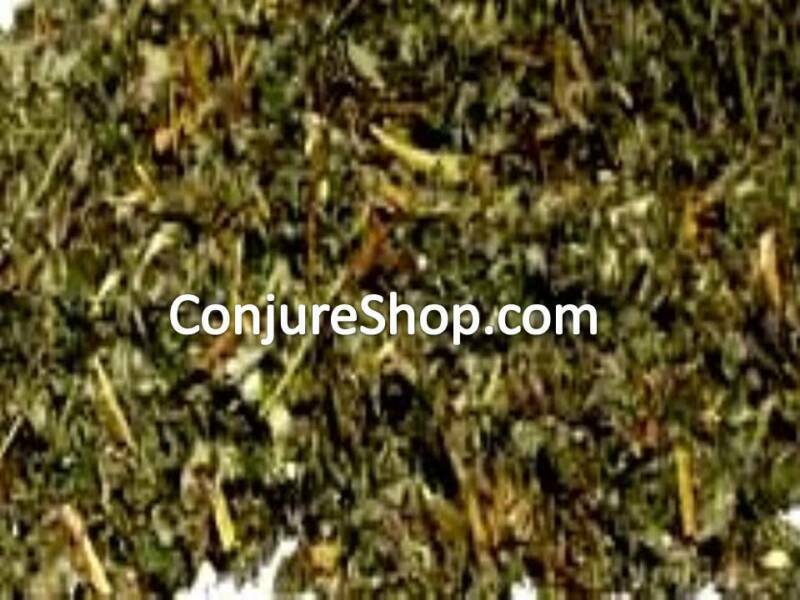 This herb magically is often used in mojo bags, added to oils, added to powders or used to roll ritual candles within it. 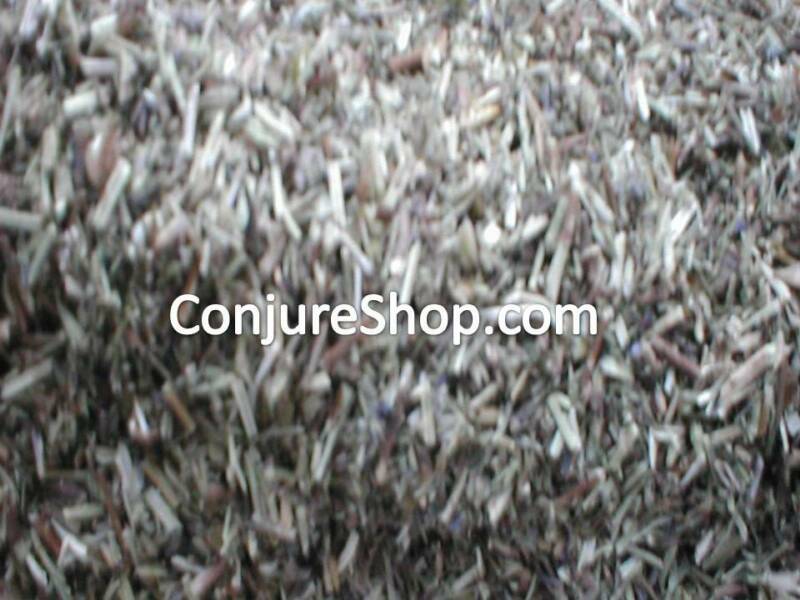 It is a staple in any magical collection as it is often used in rituals. 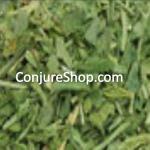 A packet of herbs used for one bath or within spell/ spiritual work. 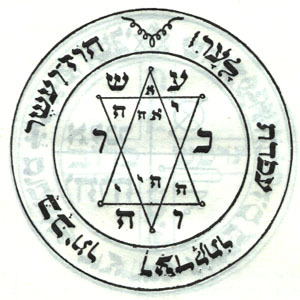 Used in many types of magical works to include cleansing, success, money drawing, gambling, illegal activities and even love. 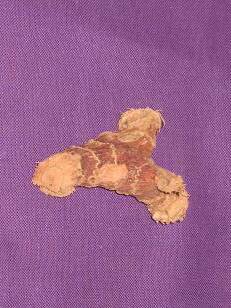 Many believe that this herb will increase blessings in anything you do with your hands or five fingers. This powerful herb is often used alone for bathing or added to baths, oils, colognes or mojo and juju bags. 1 Packet used for one bath or for spell usage. This powerful Biblical herb is used to cleanse away sin, evil, negativity and bad luck. Simply by reading Psalms 51 a better understanding may be gained in the importance of the usage and meaning of this powerful herb. This herb is often used alone for cleansing ritual or added to baths, spiritual oils and other spiritual items for added power and cleansing. 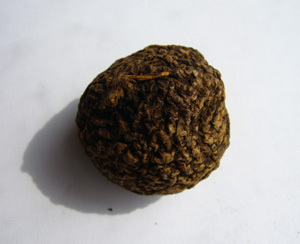 Many people use this herb with mojo sacks and gris gris bags to keep away evil. 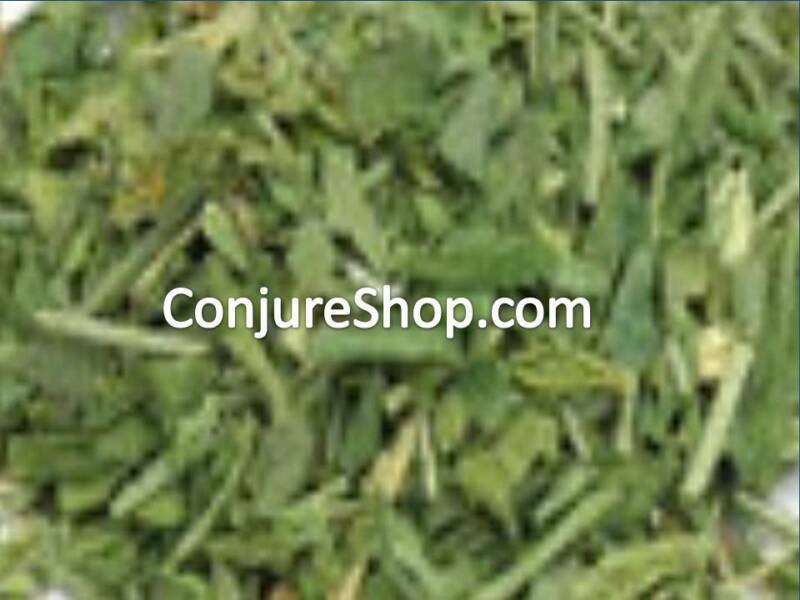 Herb used for Spiritual Cleansing, Removing Negativity, Remove Bad Luck, Break Curses and Jinxes. 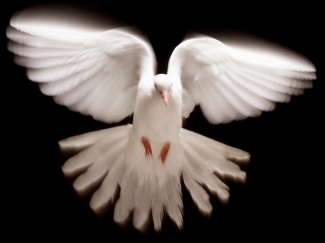 Also known to remove the effects of the evil eye (jealousy from others) and block jealous people from your path. Often also used in Road Opening rituals. This herb is often used with other cleansing herbs as well as alone. Many people add this herb to baths, oils, colognes and mojo sacks for a more powerful effect. Galangal Root also known as Low John or Chewing John Root is used in Hoodoo Root Work to gain favor in court with the judge and/or jury and to gain deeper power. It is said that if you boil the root within a pot of water with sugar, cinnamon and ginger and then chew the root during court and spit pieces of the root around the court room floor then you will surley win the favor of the judge and/or jury.